A great accessory for anyone that stores their bike outside. 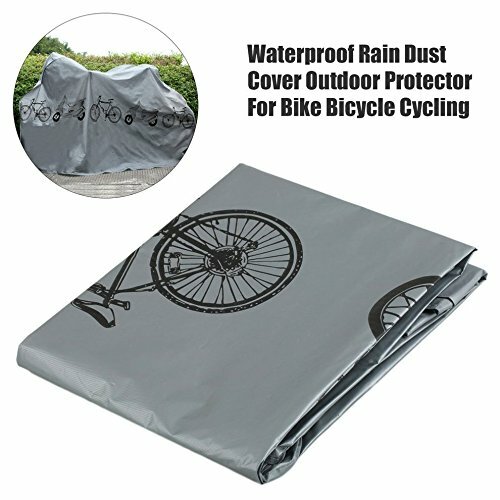 Easily cover all bikes big and small. Protects against wind, dust, rain and snow etc.